The Challah King on the Hallmark Channel! Chef Chris was invited to be on join the with the Hallmark Channel USA on Thursday, December 13th at 8 AM and 10 AM PST. The Challah King prepared Challah with The Home and Family Show! This entry was posted in Uncategorized on December 13, 2012 by Challah King. Our Chocolate Bread Pudding Recipe is Featured! On Just Between Friends Franchise System, Inc.’s blog! This entry was posted in Uncategorized on November 30, 2012 by Challah King. Sugar Loco – Challah Back Y’All! 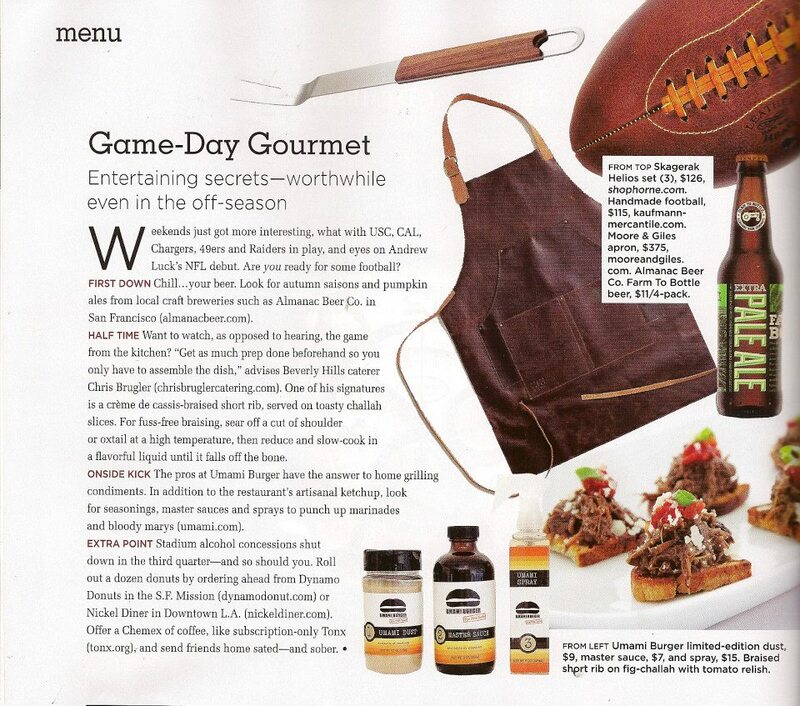 Check out the article on Sugar Loco about our Challah Bread! This entry was posted in Uncategorized on November 19, 2012 by Challah King. Lunch at Walt Disney Animation Studios! 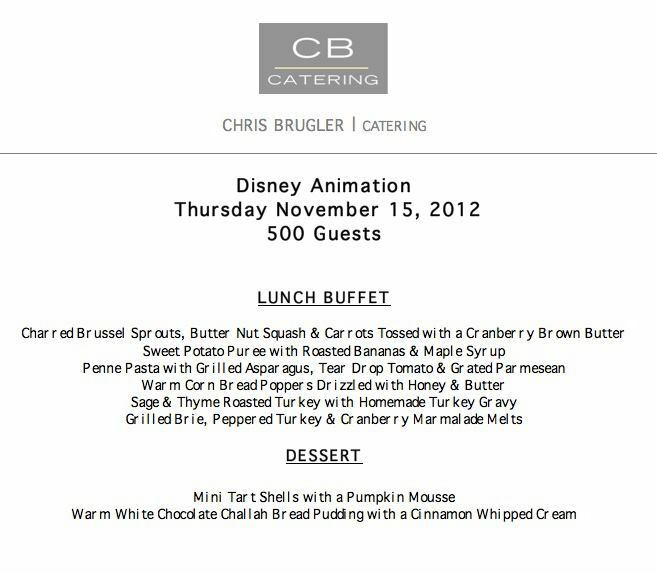 Challah King Chef Chris Brugler catered lunch for Mickey and Minnie’s home team at Walt Disney Animation Studios, Check out the menu they devoured! This entry was posted in Uncategorized on November 16, 2012 by Challah King. Challah King of Beverly Hills,visited the KCAL 9 studios in Los Angeles! Chris Brugler, visited the KCAL 9 studios Wednesday, November 7th to show viewers a few recipes using traditional challah in modern dishes! Check out the video clip and get your copy of the recipes used on the show. This entry was posted in Uncategorized on November 7, 2012 by Challah King. Challah King of Beverly Hills Challah bread is a must have for October! 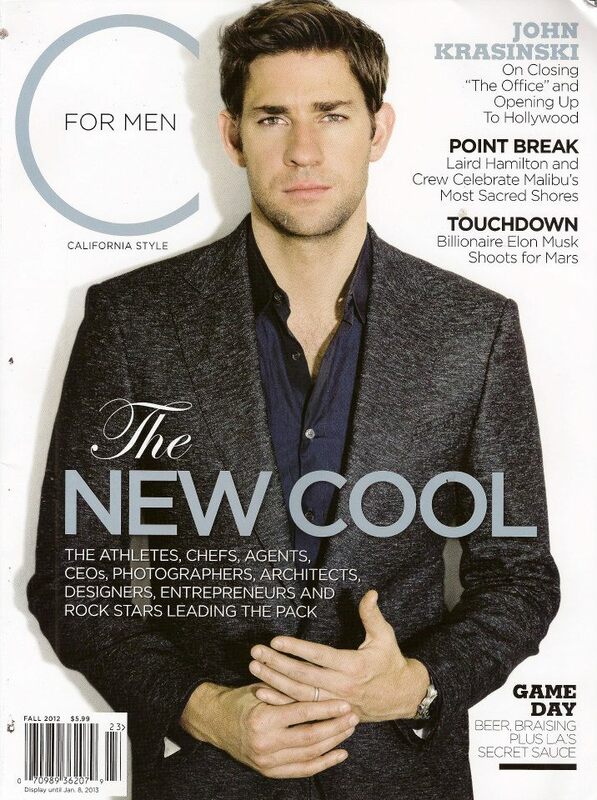 It is also a featured giveaway on LA Mom Magazine! This entry was posted in Uncategorized on October 2, 2012 by Challah King. This entry was posted in Uncategorized on October 1, 2012 by Challah King.